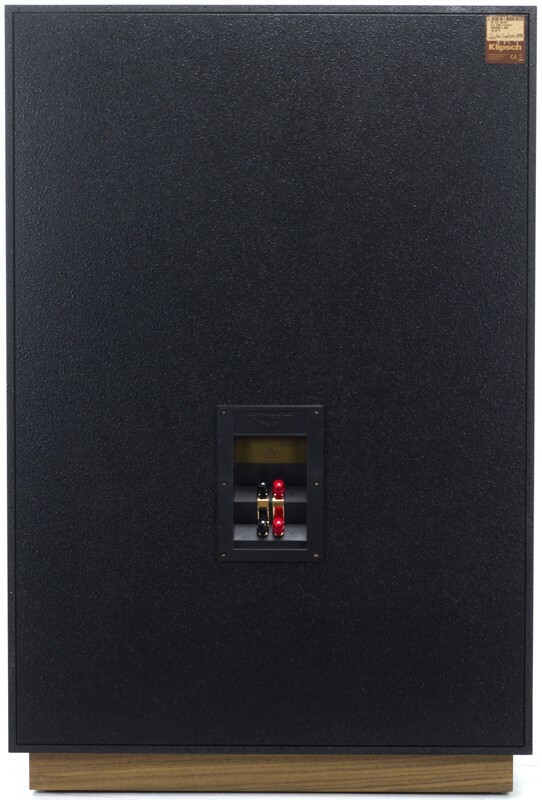 Klipsch Heritage Cornwall is a larger, full-range alternative to the Heresy when used as a centre channel speaker between two widely spaced Klipschorns. Earn 5299 loyalty points when you order this item. 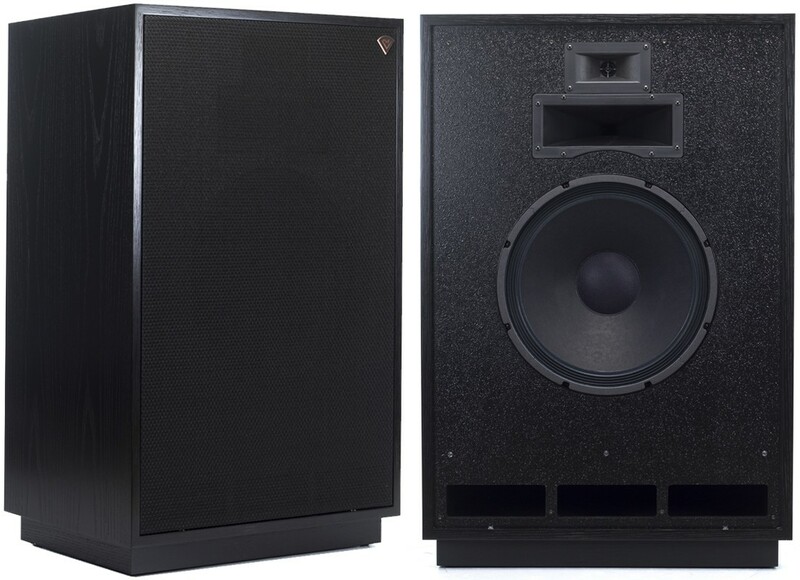 Klipsch Cornwall III 3-way floorstanding speakers deliver the full-range bass response of the Klipschorn with sensitivity and output approaching the fully horn-loaded models. 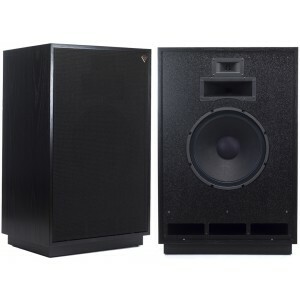 It uses horn-loaded Mid/HF compression drivers for midrange and treble along with a direct-radiating 15” woofer for powerful low frequencies. Initially introduced in 1959, the Cornwall speaker was designed to serve as a larger, full-range alternative to the Heresy when used as a centre channel speaker between two widely spaced Klipschorns. Thus the Cornwall is likely to be the world's second commercially produced centre channel speaker. When the Klipsch Cornwall was discontinued in 1990, there was an outcry from consumers resulting in a letter-writing campaign and even a petition to bring back this storied loudspeaker. Obviously, Klipsch listened. The Cornwall III now includes a riser-base, which was optional in previous versions and is available in a high-quality Black Ash, Cherry, or Walnut wood veneer finish. Founder, Paul W. Klipsch, was an engineer, inventor and certified genius. He spent his life trying to bring the world better sound. 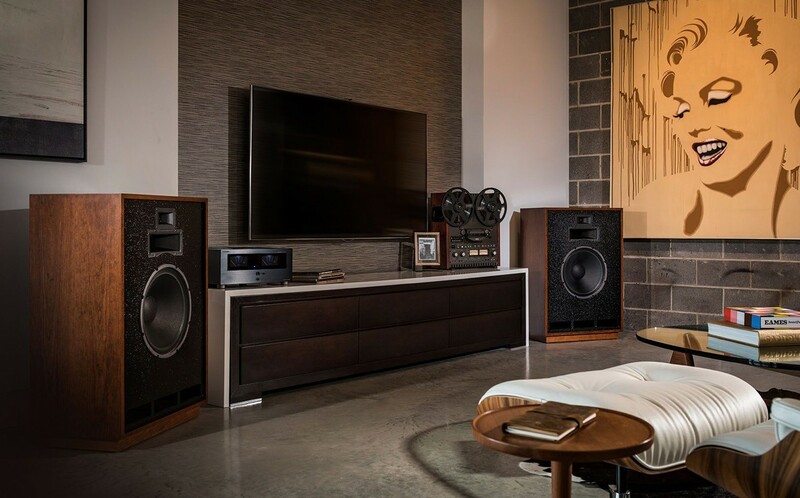 Since 1946, Klipsch have retained his passion for delivering the best home audio experience possible. You're not buying a speaker - you're buying a piece of American audio history built on more than 70 years of acoustic technology. Klipsch Heritage Series products are built to order, with cabinetry handmade in the US at the Hope, Arkansas manufacturing facility. Please allow up to 8 weeks turnaround time.